Eva is currently studying Environmental Science at the University of Manchester and worked part-time at RJP through 2017 and 2018. She is now our wonderfully organised virtual assistant, building up a new on-line business and fitting it around her studies and hectic sports training schedule. 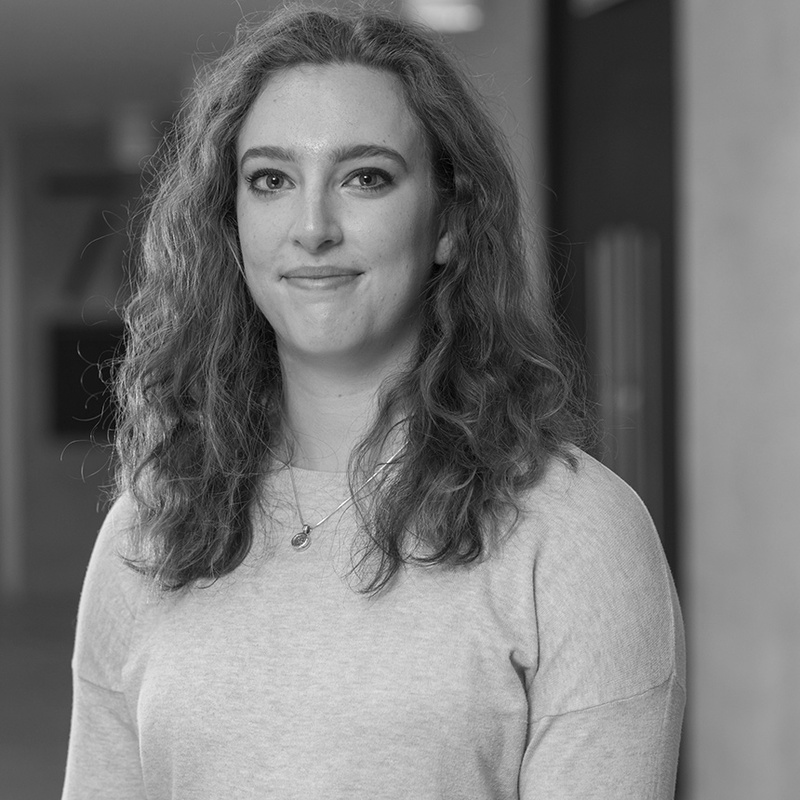 As well has her studies providing key knowledge in the environmental sector, Eva is developing policy research and applications experience. We delighted that Eva continues to support our team, her enthusiasm and intelligence make a valuable contribution to our specialist services. Something interesting: When not studying and learning the ropes at RJP, Eva is up before dawn most mornings rowing with Agecroft Rowing Club in Salford Quays.